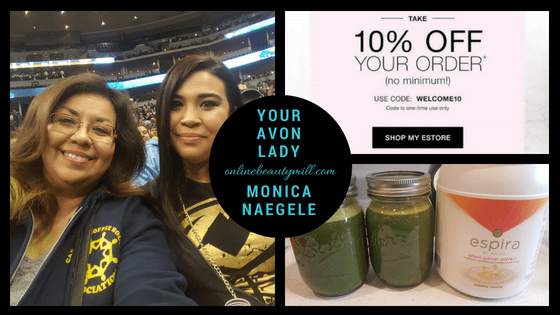 Avon Representative Morrison Colorado – Monica Naegele began her career with Avon 15 years ago when she moved to Morrison, Colorado. Monica was looking for a way to be a stay-at-home mom and she knew she needed to cut expenses to make it happen. One day someone left an Avon catalog at her door. She remembered the days her mom was an Avon representative and how she would help putting those little lipstick samples in customer orders. She decided to try Avon just to get the discount. After her first couple of orders, she felt more confident to go out into her neighborhood. Turns out that several people were excited about getting and Avon catalog and Monica began picking up customers quickly. In fact her customer base grew to 200 people in less than 6 months. Soon she was making enough extra money to help with household expenses and realize her dream of staying home to raise her children. Monica never had to find a traditional job. She’s still works from home today. What Monica enjoys about Avon is that it is an incredibly good company. It’s great for women and men and you can set your own hours. Avon provides free training and an excellent support network. She can be the “boss” of her own business without the expense of having a retail store. Monica is currently offering personal service to east Morrison, Littleton and Lakewood, Colorado. However, she is an “e-representative” for Colorado. That means Monica can offer customer service to her clients no matter where they live. She evens services customers anywhere in the U.S. Location is not an issue. As an online Avon Representative, Monica is only a text, tweet or phone call away. 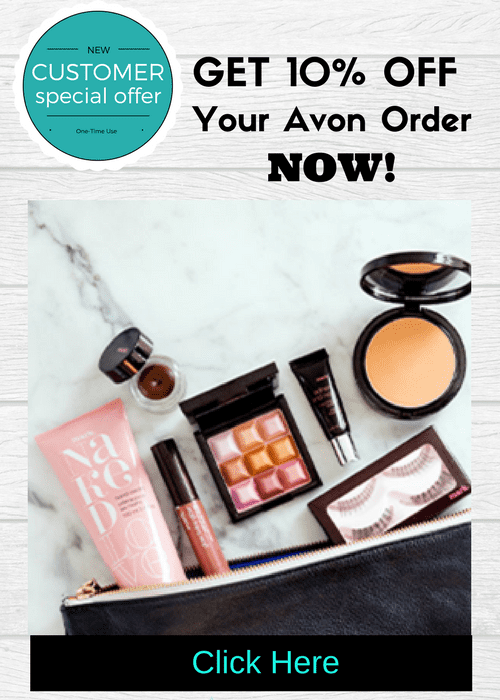 And when someone places an online order with Monica they receive an Avon catalog by mail and a few “goodies” just like a customer who receives personal service. Monica goes the extra mile in helping customers who need a little extra help placing their online order especially for those customers that live in the mountain regions or outside of her local service area. Shipping for online orders is FREE with a $40 or more online purchase. Not computer savvy? Don’t worry! Monica can personally assist you with placing an online order. 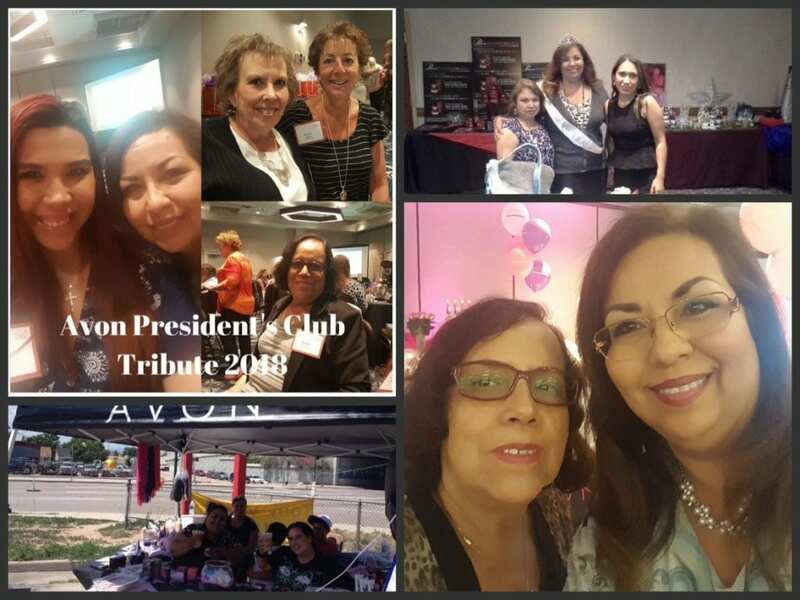 If you live in a remote area that is not being serviced by an Avon representative Evergreen Colorado, Monica can help you find an Avon representative in your area. If a representative is not available in your area, you can call Monica or order from her online store. Avon orders are due every other Tuesday by Midnight Mountain Time. Orders are delivered by Wednesday or Thursday the following week depending on customer location. All orders include a copy of the latest Avon brochure, flyers and a sample. New customers also receive a free gift with their first order. View the schedule below for order dates for personal delivery for 2018. Get your copy of your first Avon catalog here! Automatically receive an Avon catalog by mail whenever you place an online order. 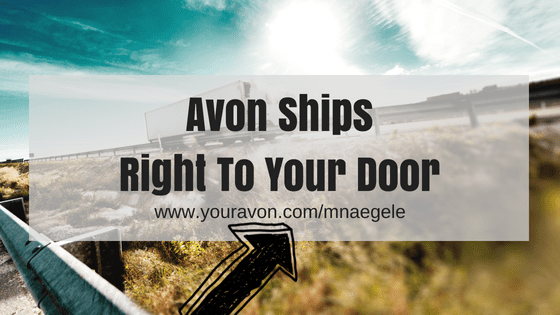 Orders that are personally delivered always come with an Avon brochure and sample. 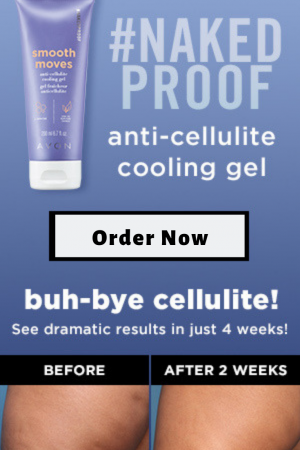 Are you a Current Avon Customer with Monica? Join Monica’s Avon VIP group here. Are You a Stranded Avon Customer? Let me be YOUR AVON LADY! As an online AVON customer I’ll be happy to send you brochures by mail. Sometimes you just need to thumb through the AVON book as you drink your coffee in the morning. Fill in the blank for the following statement and post your suggestions. I look forward to serving you! 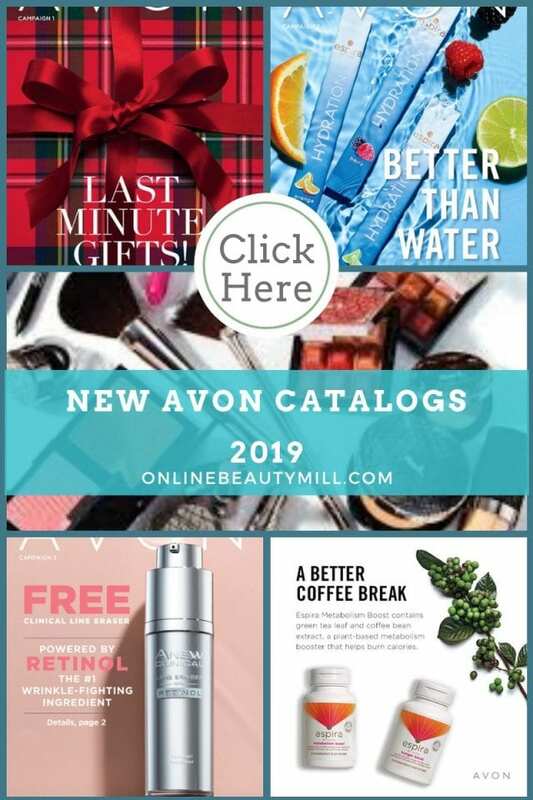 Feel free to click below to view the current Avon brochure. 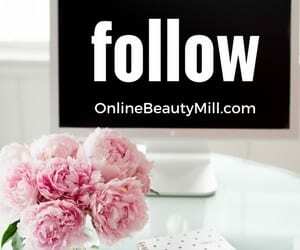 Sell Beauty Online was created to help the Team Freedom members increase their business knowledge. 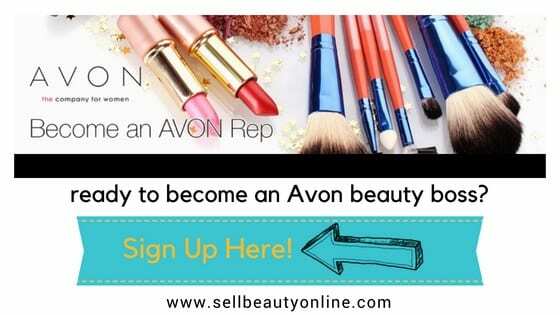 To learn more about starting an Avon business or selling Avon online visit www.sellbeautyonline.com. 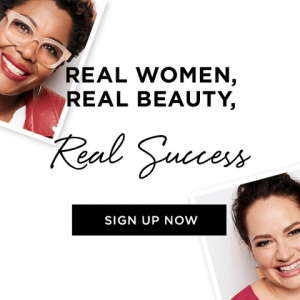 If you are already an Avon representative, this website can be an additional level of support and a great resource.